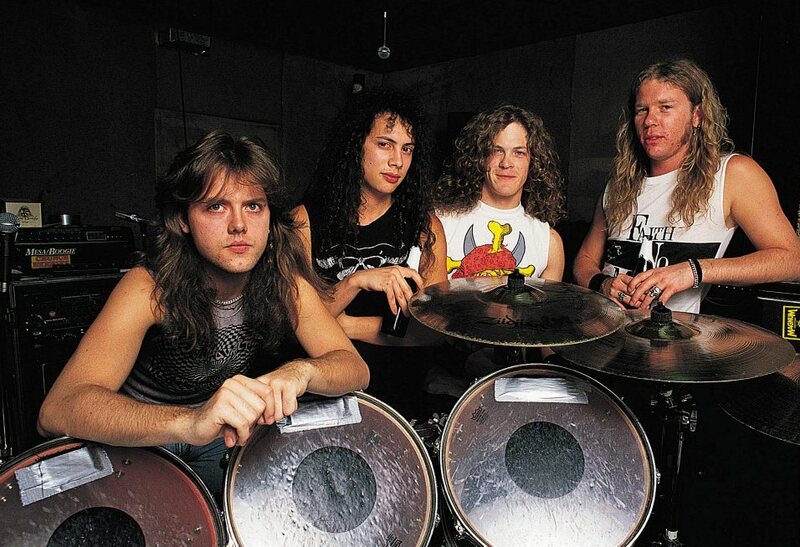 Metallica are streaming a 1999 live performance of their classic track, “Blackened”, as the latest installment in their vintage video series of songs from their 1988 album, “…And Justice For All”, ahead of the release of its expanded 30th anniversary reissue on November 2. Footage of the record’s opening track was filmed live at the Pontiac Silverdome in Detroit, MI on December 31, 1999. Last weekend, Metallica headlined the opening weekend of the 2018 Austin City Limits Music Festival as part of their fall tour of North America; streamed live by hennemusic, the group will return to top the bill on Saturday, October 13 during the event’s second weekend at the city’s Zilker Park.